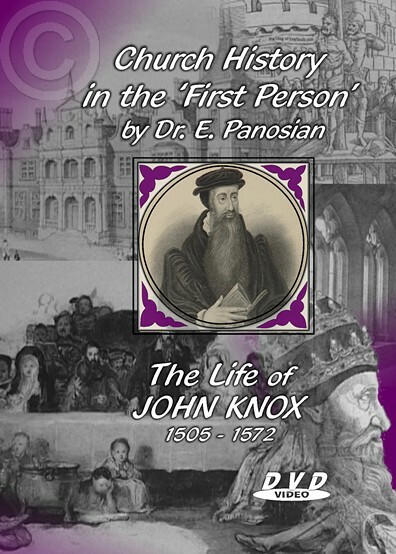 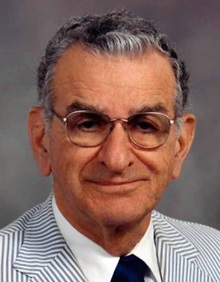 In this DVD you will relive the life and times of John Knox as Dr. Panosian tells his story. 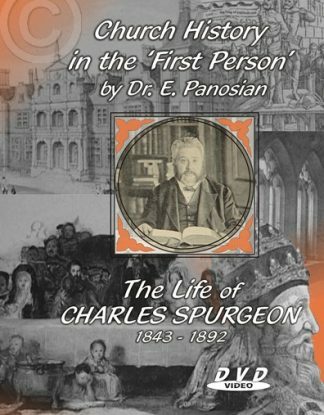 This DVD is presented by Cape of Good Hope Productions as one in a series of outstanding First Person Presentations by Dr. E Panosian. 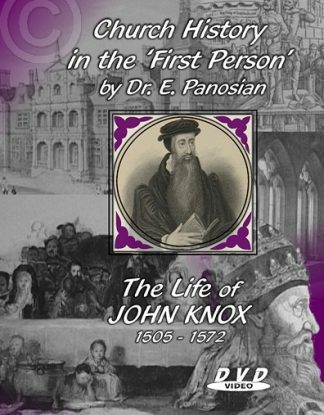 John Knox, 1505 – 1572. 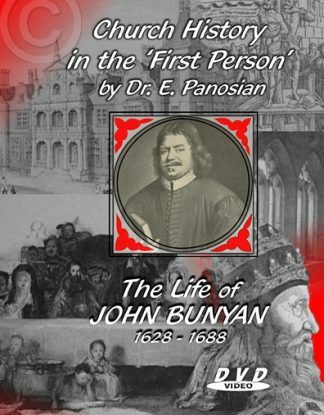 Scotland’s own Reformer. 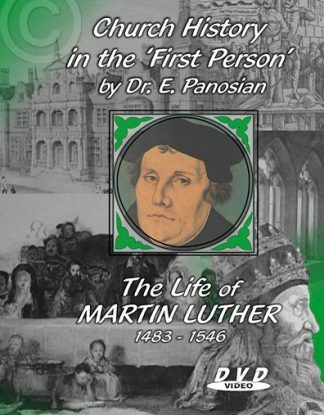 He thundered in the pulpit against idolatry, and Scotland responded by breaking in pieces the images of the saints and pulling down the monasteries. 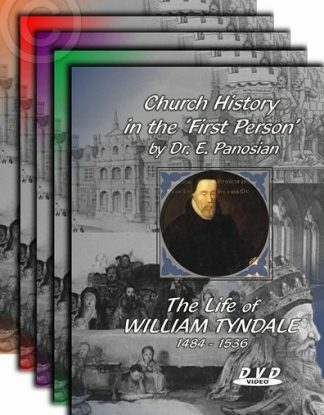 The other titles in this series include Dr. Panosian’s presentations of the lives of William Tyndale, Charles Spurgeon, John Bunyan and Martin Luther.